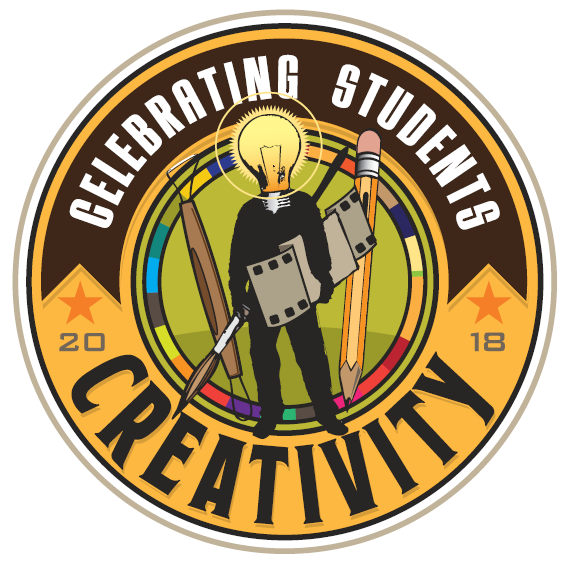 For the Second Year – The WCAA along with the sponsorship of AM Skier Insurance would like to invite our community to enjoy and celebrate the creative spirit of our youth. Artworks by students from Wallenpaupack, Wayne Highlands and Western Wayne schools will be on display at the Dorflinger Factory Museum at Rt. 6 and Elizabeth St. in White Mills, PA. Come join in the celebration on Friday April 5 6-8pm and Saturday April 6 and Sunday April 7 11am-5pm. AM Skier Insurance has generously sponsored this show and will be providing awards to the most outstanding artworks to be judged by several of our local talented working artists. There will also be an opportunity for the public to vote for the People’s Choice award. Please come out and see what our youth creates with pen, paper, paint, clay and other materials. Each person has their own way of seeing and expressing themselves. Guaranteed, you will see some incredible artwork by our local students!